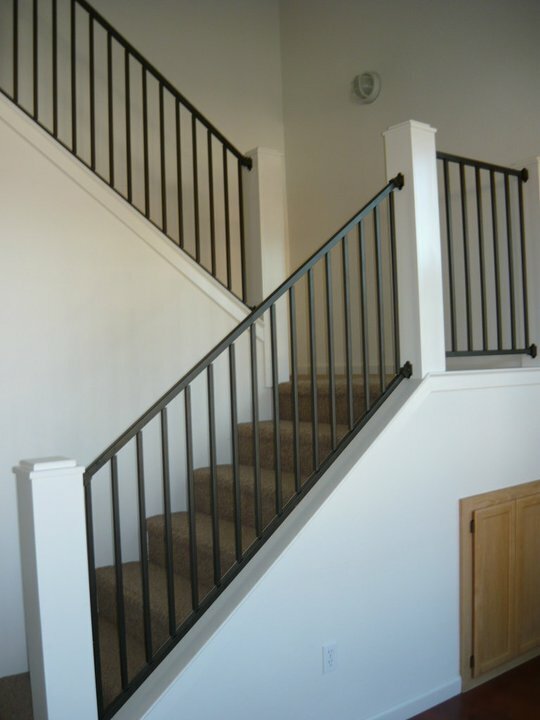 The Townhomes @ Burton/Serrano in Redding, CA offer four different floor plans to choose from. 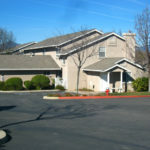 Most are 2 bedroom, 2 and 1/2 bathroom with gas burning fireplaces. 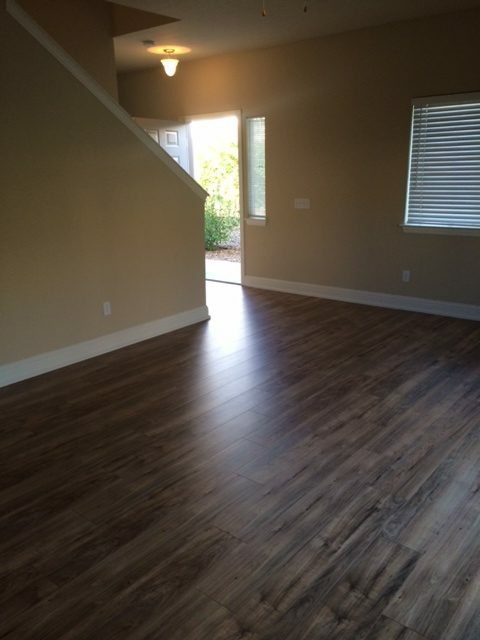 1030 & 1112 Burton Drive have recently been updated to include hardwood laminate flooring. 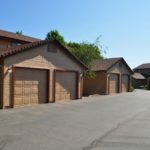 1011 Burton Drive & 1340 Lancers are our newest and most modern buildings, with plank wood laminate flooring, granite throughout, and many more fine designer details.Call 530-246-2787 for more information, or check our availability page for current listings. 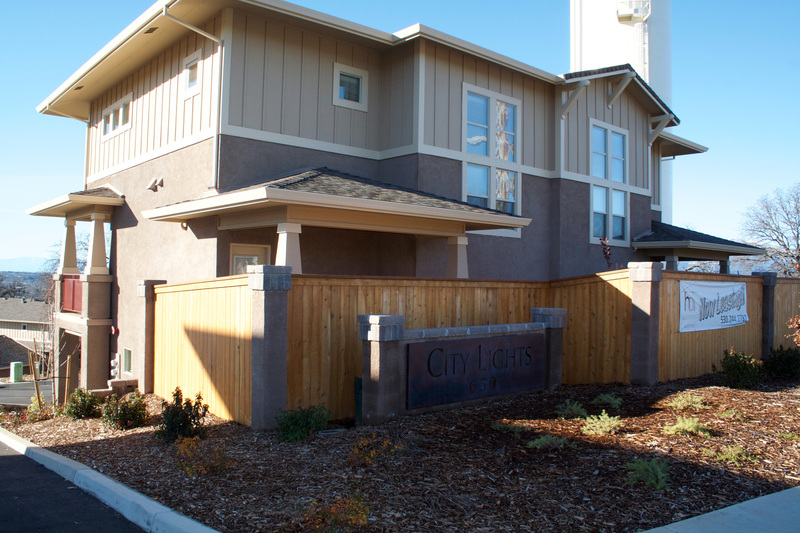 City Lights Duplexes (CL) sits on the ridge overlooking the city of Redding on Hilltop Drive. 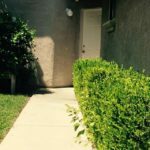 The property is within walking distance to shopping, dining, Trader Joe’s, the River Trail, Turtle Bay, and the Sundial Bridge. Each duplex was built with the view in mind. 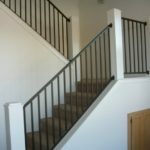 With two story duplexes below and three story duplexes above.Call 530-244-2787 for more information, or check our availability page for current listings. 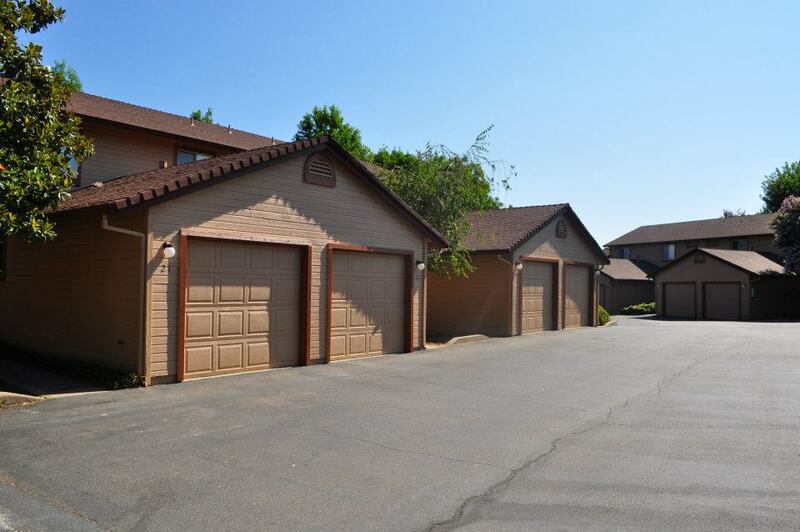 Looking for a fabulous Townhome within minutes of all major freeways and the Redding Airport? If so, look no further than Heavenly Oak.Call 530-244-2029 for more information, or check our availability page for current listings. 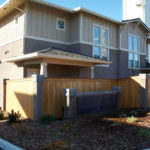 Meadowood Townhomes (MW), one of HDI’s newest communities in Redding, CA, offer all of the conveniences of a home. The updated style and mediterranean influences sets Meadowood Townhomes apart from the traditional lack luster style of apartment living.Call 530-244-9787 for more information, or check our availability page for current listings. Vista Ridge (VR) luxury duplexes offered by HDI. 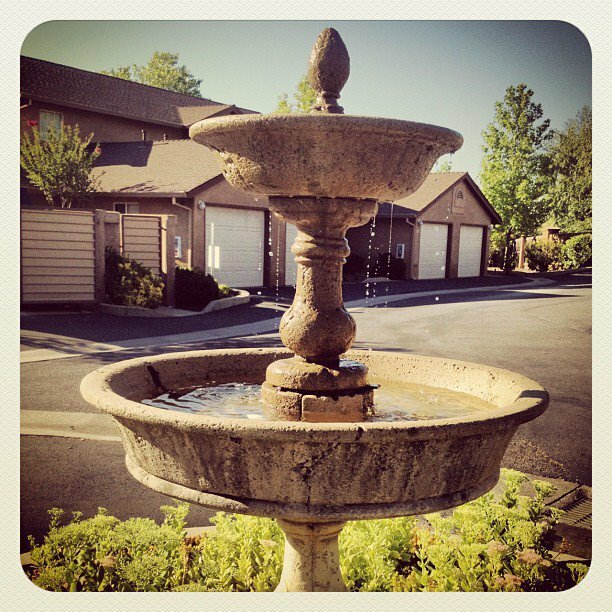 Built in 2005, Vista Ridge Duplexes are our newest community. Craftsman style with custom rock-work, private backyards, 1 and 2 car garages, and additional street parking and we are pet friendly too. (Additional deposit required. Certain restrictions apply.) 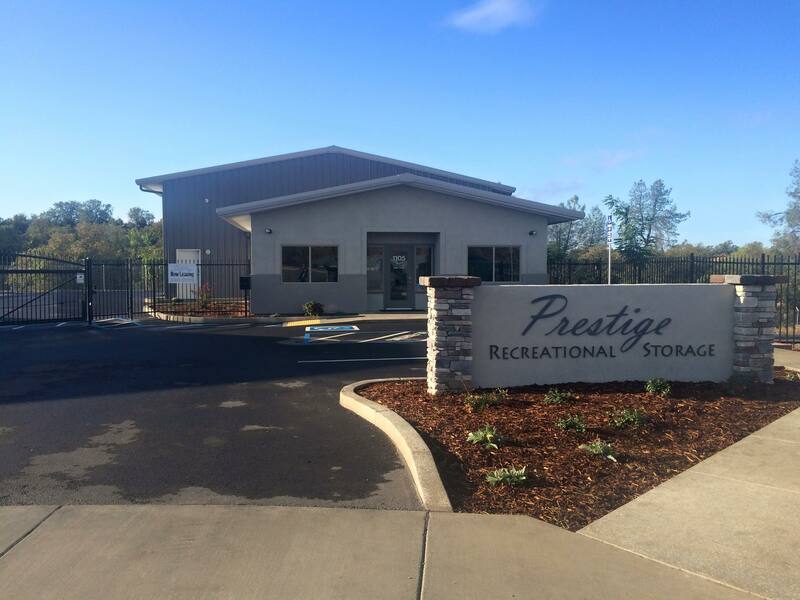 Call 530-244-9787 for more information, or check our availability page for current listings. 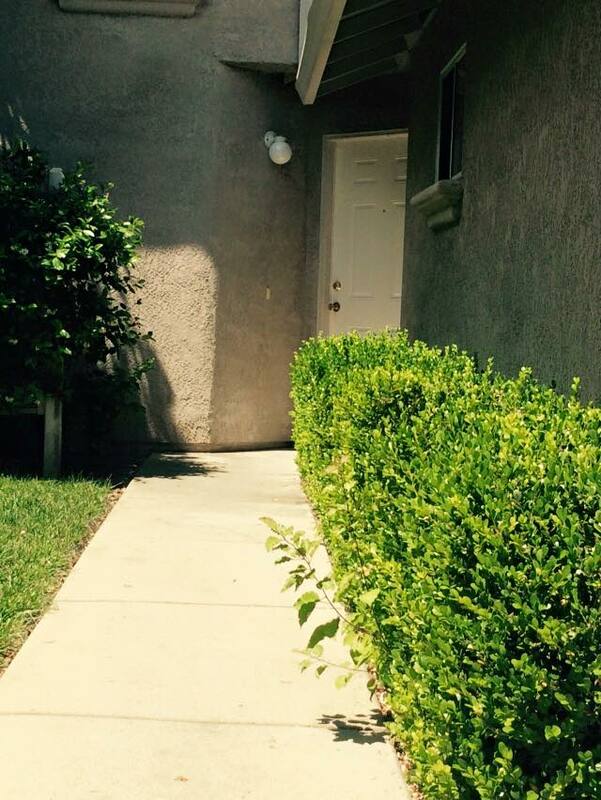 Willow Park Townhomes (WP) are located right across the street from the River Trail to the Sundial Bridge. The grounds are well manicured with mature trees and a delightful pond. 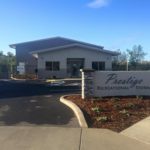 Call 530-244-9787 for more information, or check our availability page for current listings. 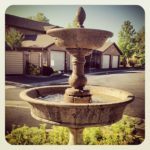 Windsor Court Apartments (WC) is located in one of the most desirable areas of Redding and within walking distance to shopping, dining, Trader Joe’s, the River Trail, Turtle Bay, and the Sundial Bridge. Nestled among mature magnolia trees, sycamores, and flowers, Windsor Court seems miles away from the hustle and bustle of the busyness of life. 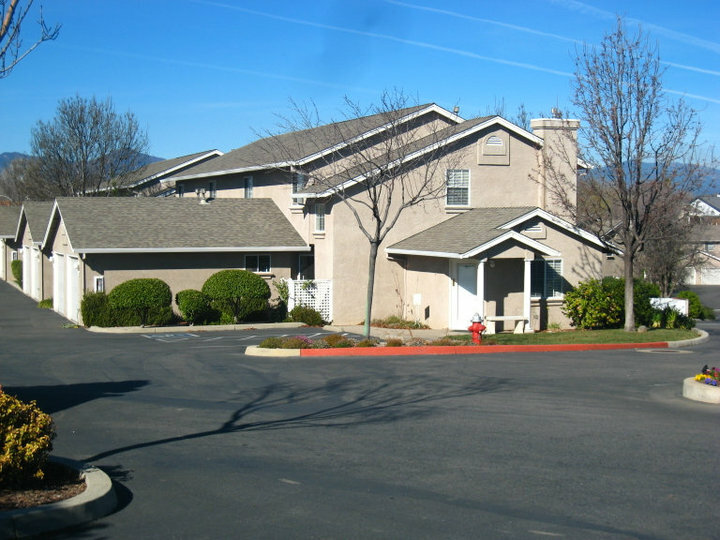 Call 530-244-9787 for more information, or check our availability page for current listings.